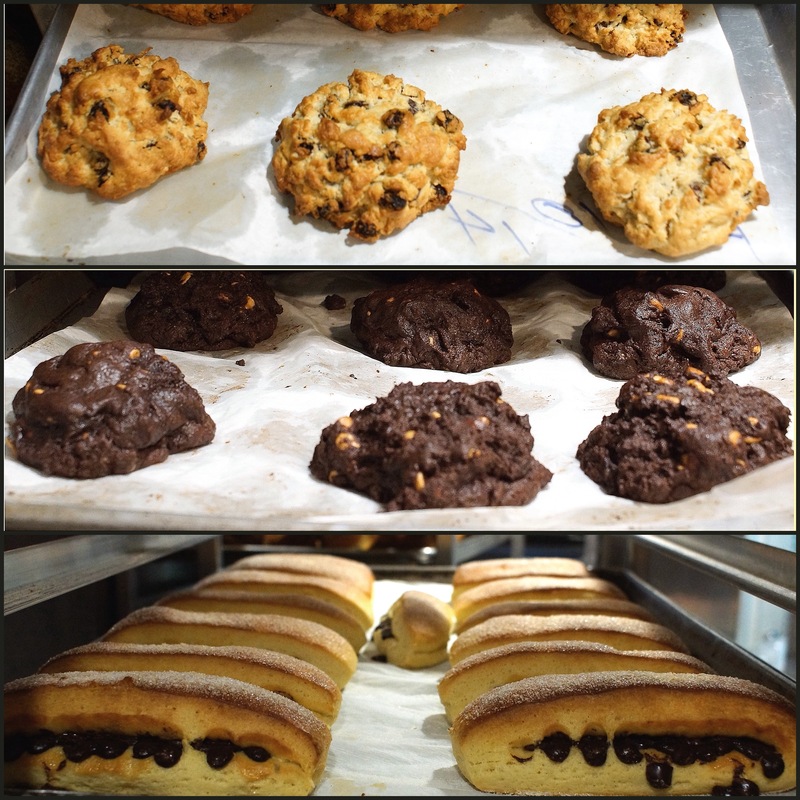 When you say cookies, say Levain Bakery! 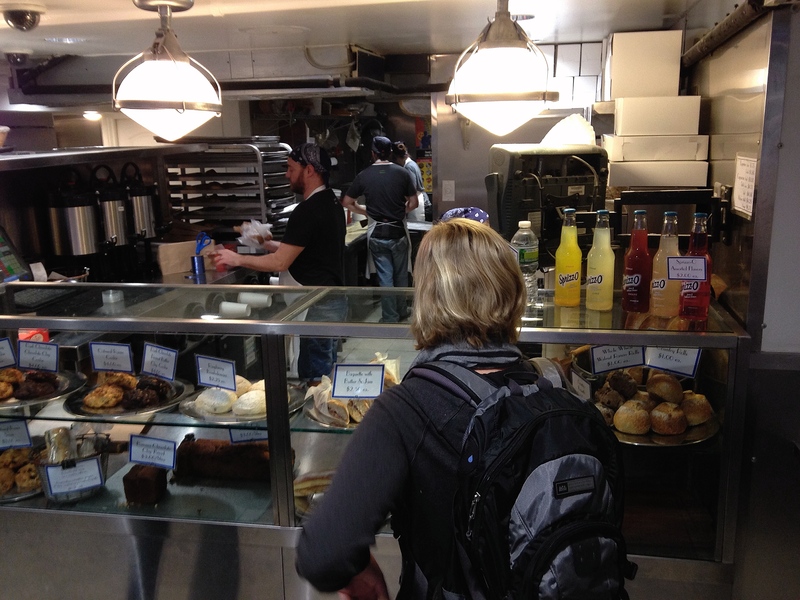 Yes, Levain Bakery is among the top 10 spots one should visit during a trip to the Big Apple. 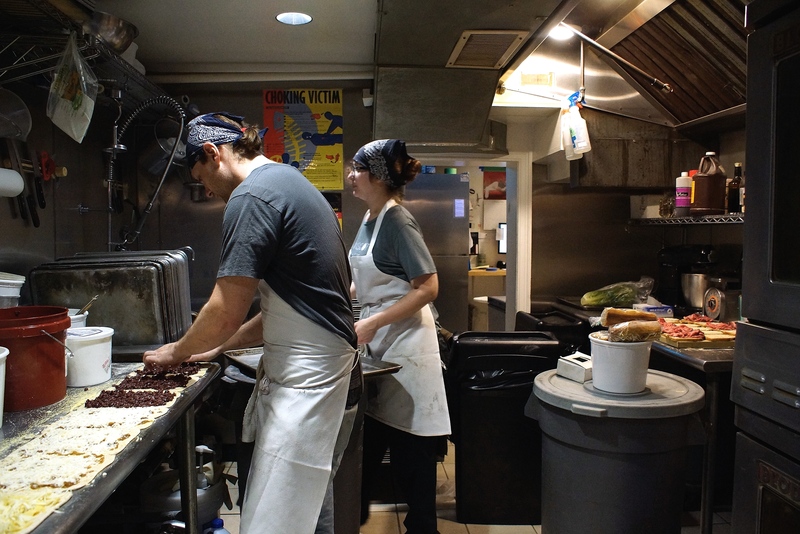 The bakery, Upper Westside, was founded in 1994 by 2 friends, which at the time were totally out of the cookies business. One was in banking and the other one in fashion, these women were competitive swimmers and the Iron man was on their list of activities. These ladies finally targeted towards another passion and opened THE bakery. 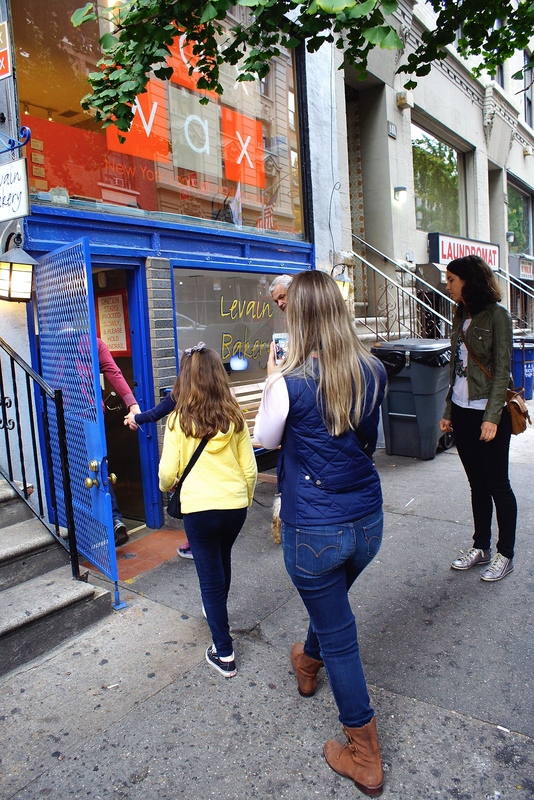 A few years after opening, Levain Bakery has become one of the most popular place in the City, worldwide recognised by customers and several travel guides. People come from all over the world to savor and buy these delicious cookies. 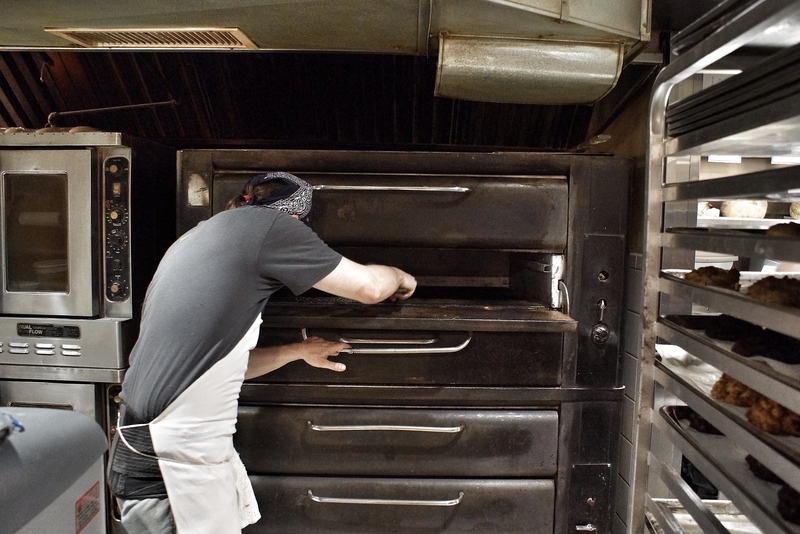 Due to their constantly growing fame, in addition to the one Upper Westside, there are now 2 other bakeries in Harlem and Waiscott, Long Island’s East End. 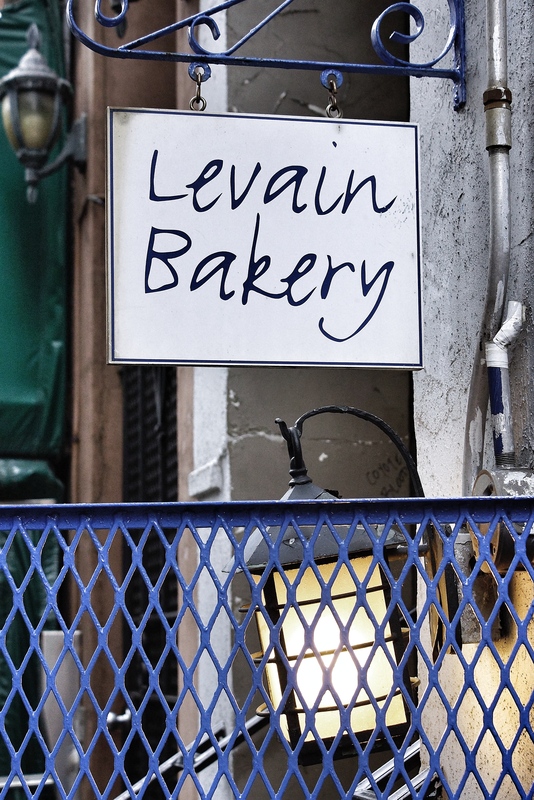 In addition to these locations, Levain Bakery has a “boutique” on-line, www.levainbakery.com and ships throughout the world. It has also a Facebook page. 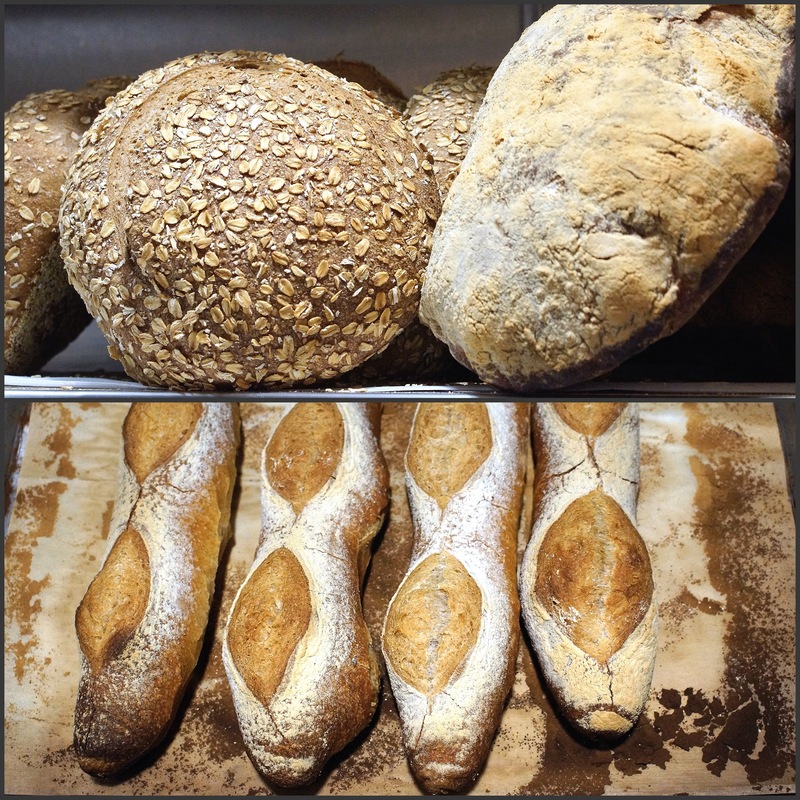 Everything in Levain Bakery is baked on-site, from natural ingredients, all is fresh every day. Any unsold product that day goes to help feed the hungry, that has been implemented since the beginning. 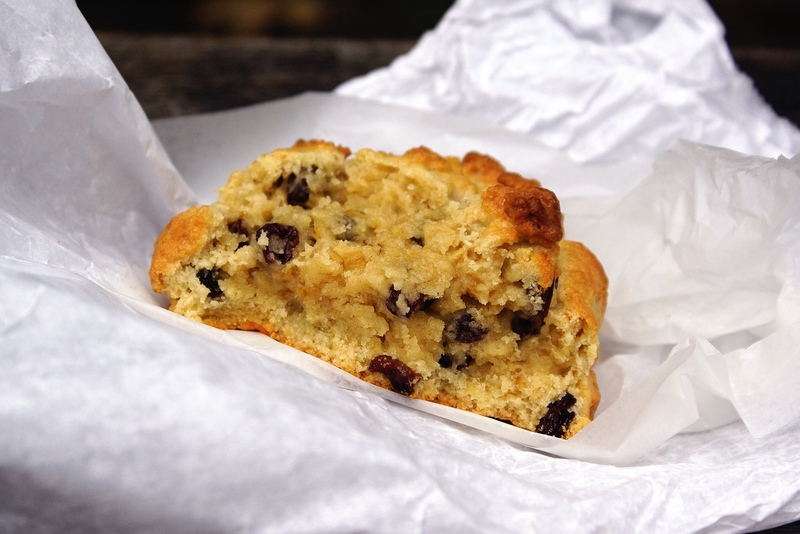 In addition to these legendary cookies, the Bakery offers other delicious products : baguettes, whole grain loaf, walnut raisin rolls… “Yummy” is the word for all these! 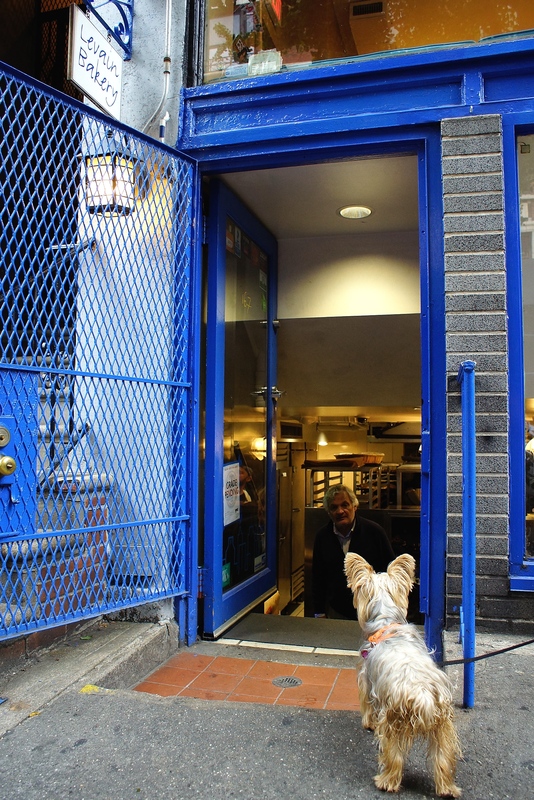 Customers come from all over the world to Levain Bakery, standing in line to buy cookies is very usual… worth waiting anyway! 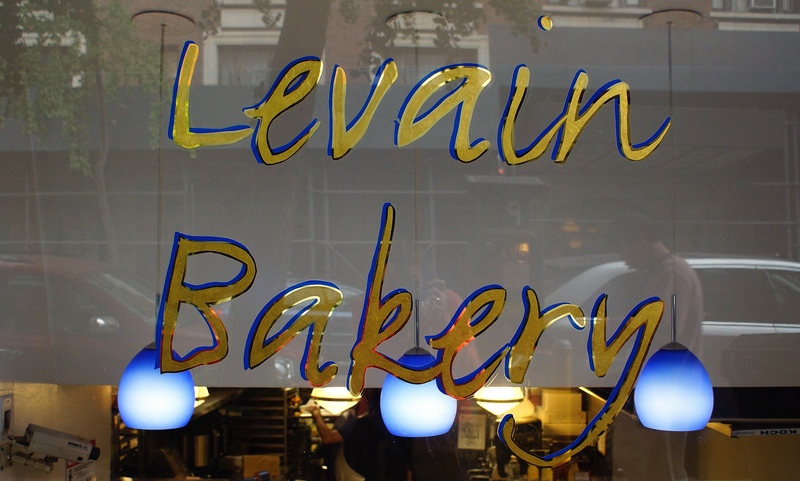 * Levain Bakery, Upper Westside, 167 West 74th, New York, NY, 10023. 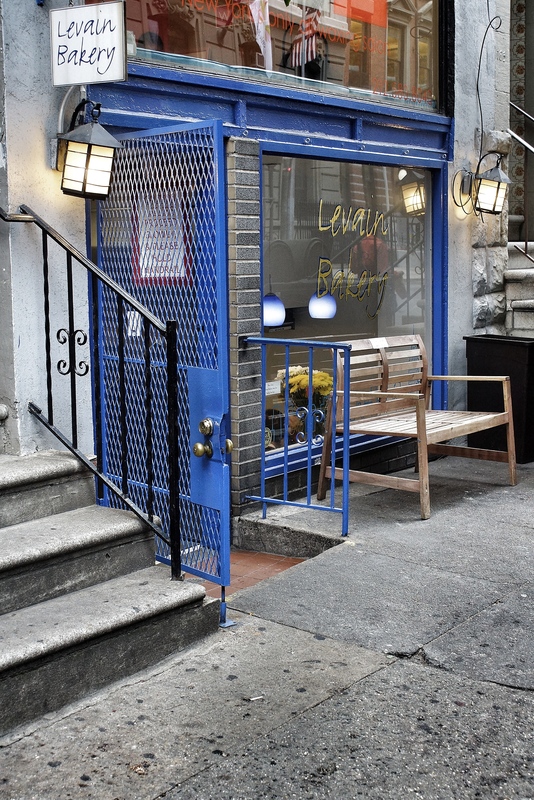 T: 212-874-6080, hours: Mon-Sat 8am-7pm, Sun 9am-7pm. * Levain Harlem, 2167 Frederick Douglass Boulevard, New York, NY, 10026, T: 646-455-0952, Hours: Mon-Sat 8am-7pm, Sun 9am-7pm. * Levain Hamptons – Wainscott, 354 Montauk Hwy, Wainscott Village Shopping Center, Wainscott, NY, 11975, T: 631-537-8570, open seasonally, call for hours. 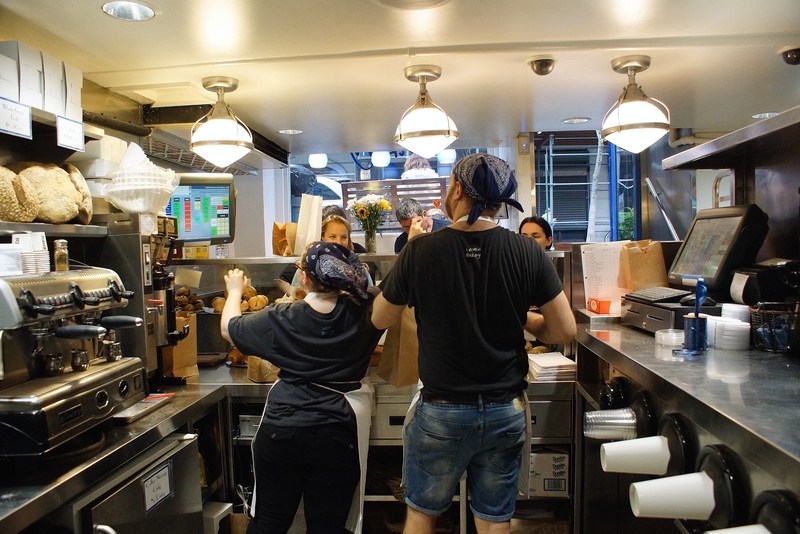 All my sincere thanks to all at Levain Bakery, Upper Westside for their warm welcome and for allowing me to shoot inside the shop. All the best to each of you and “see you soon”! Un peu de douceur dans ce début novembre… Yum, Yummy dear friend! Cela a l’air bien bon! Je ferai bien mes “bredele” de Noel, suis sûre du succès. Succès assuré, Yvette! Bises et à bientôt! 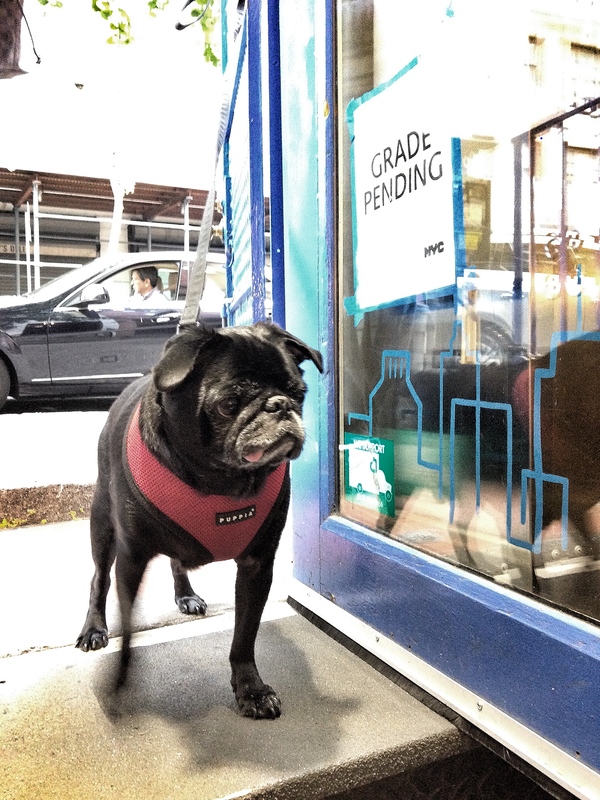 My pleasure, Nathalie… Pop in next time you are in the City! Carol, you do deserve some “treat”… May be one day, we’ll go there together, who knows? From Mauritius to buy even SPECIAL cookies in N Y! Bad luck! Next life, I’ll try to get born close there. Anyway, enjoy your breakfast, my dear cousin! 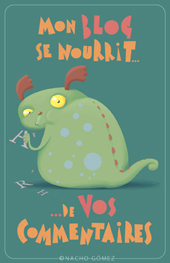 Bonne soirée Gervais! Et merci de ta visite. Oh yes, Homer est un connaisseur… Cookies délicieux, j’en ai rapporté 2 et c’est comme cela que j’ai clôture mon voyage aux USA! Ils ont le secret de leur fabrication, Josette.